Essie Nail Polish, Pretty Edgy, 725, .46 fl. oz. 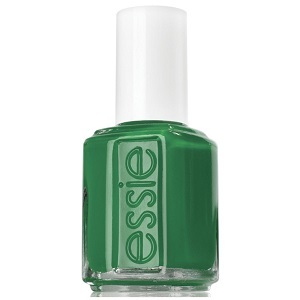 Bright palmetto green creme nail color.